From Wikipedia, the free encyclopedia. 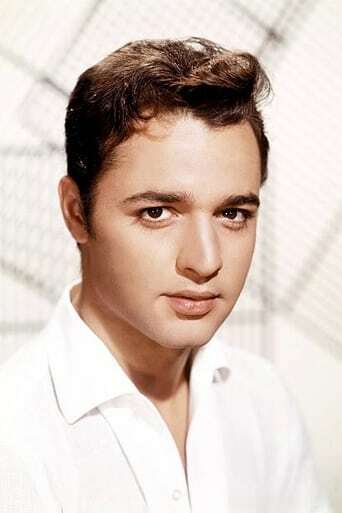 Salvatore Mineo, Jr. (January 10, 1939 – February 12, 1976), better known as Sal Mineo, was an American film and theatre actor, best known for his performance opposite James Dean in the film Rebel Without a Cause. Description above from the Wikipedia article Sal Mineo, licensed under CC-BY-SA, full list of contributors on Wikipedia.